Buy this product and earn up to 760 Reward Points. 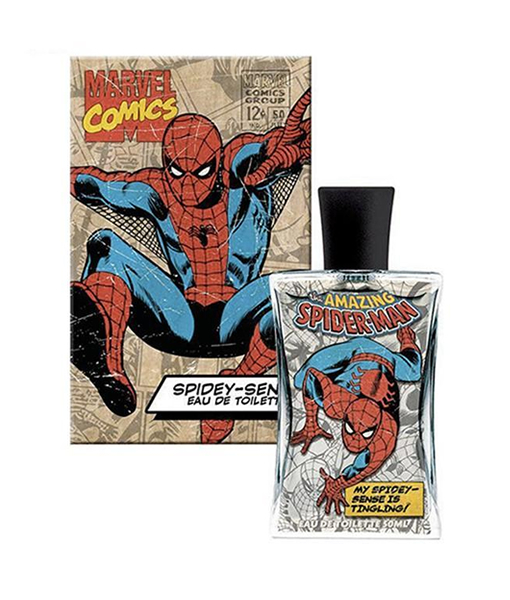 Give yourself spider scents with the spidey sense marvel comics cologne for men. Created by corsair, this eau de toilette spray gives a crisp, citrus smell with notes of orange blossom and petitgrain, while the base note of musk gives a woody longevity. 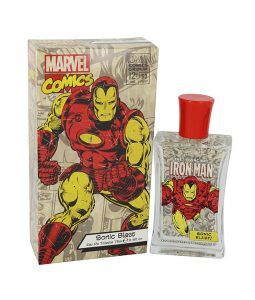 With a touch of vanilla notes adding a subtle sweetness, this tart cologne will give you a fruity and appealing scent that can keep you smelling fresh even as you swing through the city.